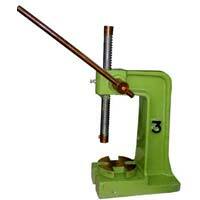 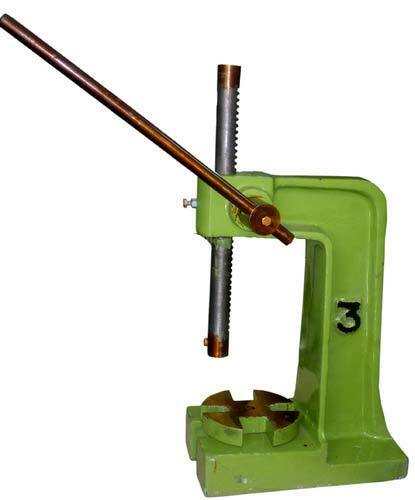 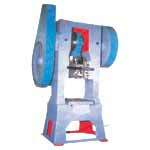 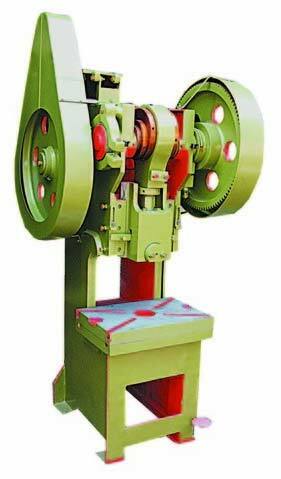 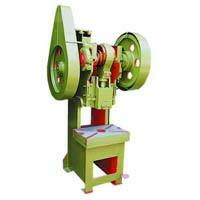 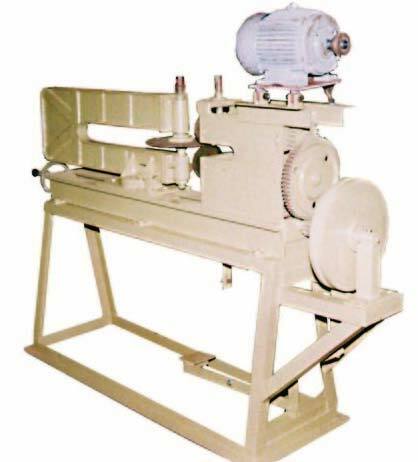 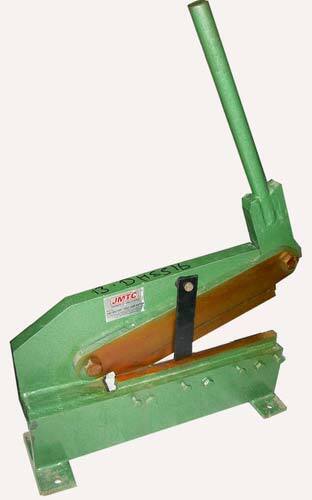 We are one of the eminent sheet metal bending machines exporter in India. 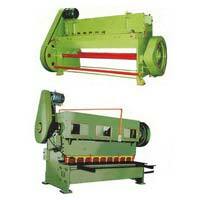 Since our inception, we have been providing better-quality products to our prestigious clients. 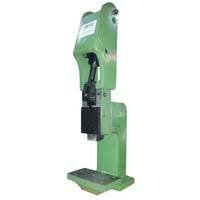 Our product portfolio contains all kinds of sheet metal machinery and sheet metal cutting machines. 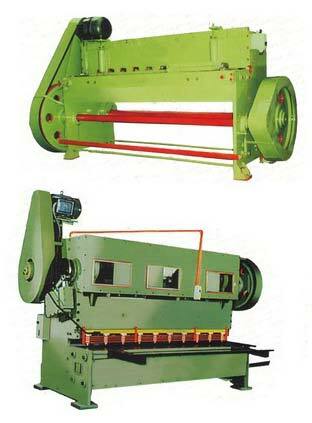 This sheet metal machinery is highly result-oriented and capable to increase productivity level as per your expectations. 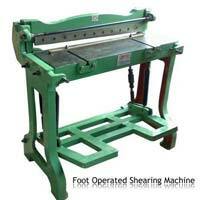 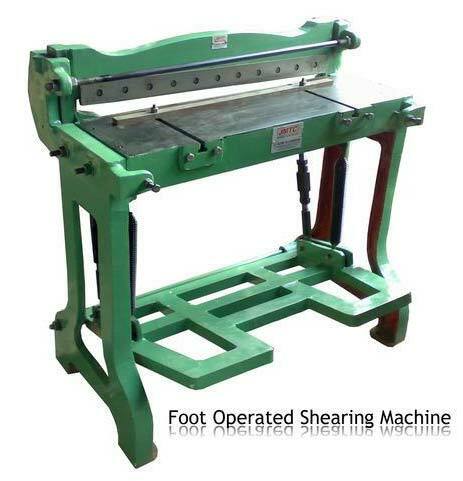 Sheet metal cutting machines are long lasting, easy to handle and can be handled with less manpower. 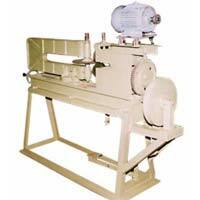 Moreover it also helps you in reducing your companyâ��s overall cost. 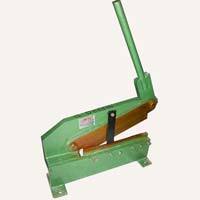 In order to maintain a good and friendly business relationship with our esteemed clients we have been working according to their necessities by providing them utmost level of satisfaction.